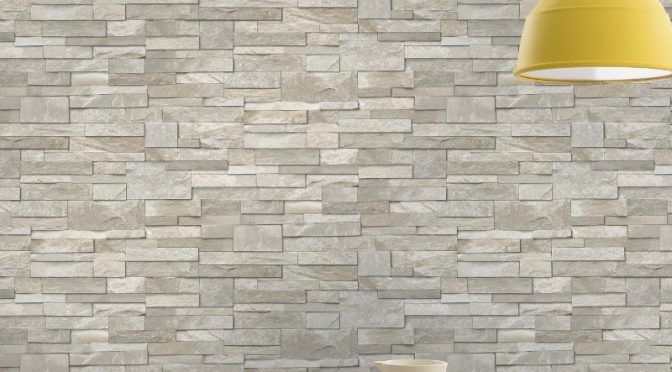 Grandeco Stone Brick Effect Wallpaper in Sand Stone is the perfect way to update the look in any room. This eye-catching wallpaper is reminiscent of an authentic stone wall. It is updated to offer a more modern sense of style. Firstly, this wallpaper offers a textured finish for a rustic look. Secondly, the neutral sand stone colour scheme so it is perfect for any room. This also allows it to be used in a kitchen or bathroom as well. Furthermore, it is made of textured blown vinyl and it is washable. Finally, the Grandeco Stone Brick Effect Wallpaper in Sand Stone is perfect for use throughout a room. Create a feature wall for a country cottage feel.